Puerto Morelos, located in the northern part of the Riviera Maya just 20 minutes south of Cancun, is one of the oldest communities on Mexico's Caribbean coast. 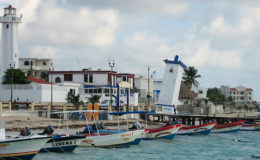 Today, the town is known for its National Marine Park, which is part of the Mesoamerican Barrier Reef. 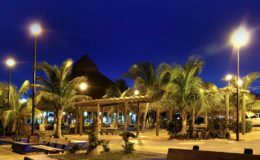 This quintessential “sleepy little fishing village” has a more laid-back vibe but offers glamorous nightlife, amazing diving and snorkeling sites, world class fishing experiences and so much more. 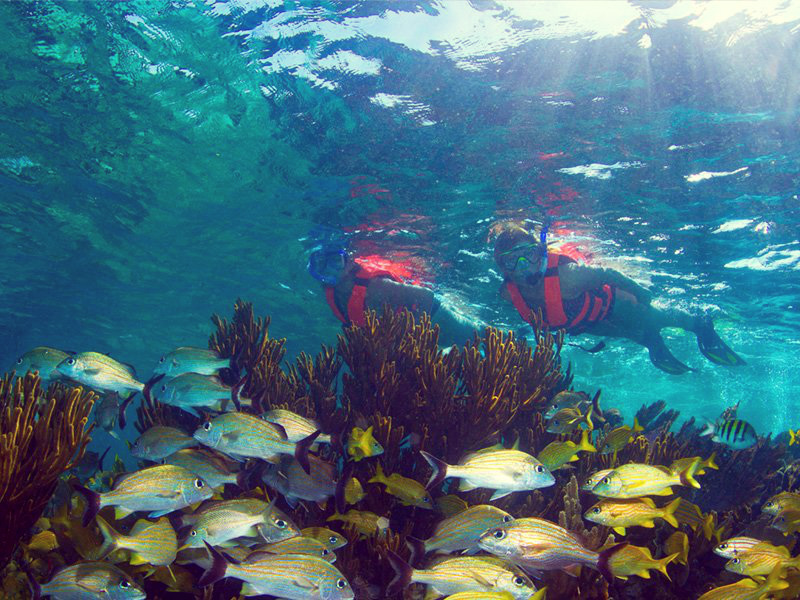 Snorkeling and Diving: Puerto Morelos’ most spectacular attraction is its pristine waters teeming with hundreds of different types of fish, sea life and corals. 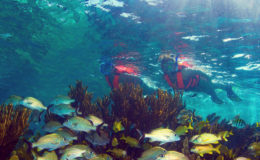 Puerto's shallow reef system is part of the Mesoamerican Marine Reserve, so snorkeling must be done with an expert guide. 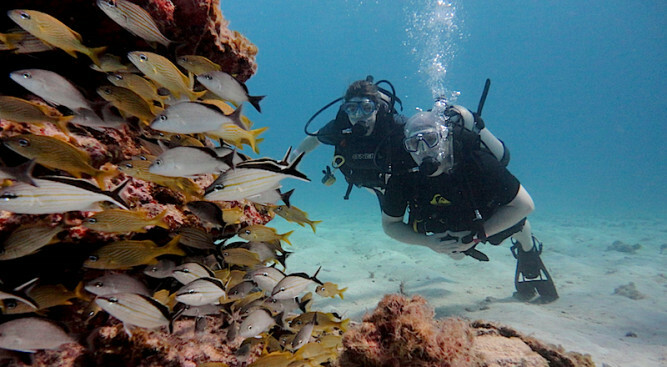 Explore the well-protected area of the Meso American Barrier Reef and get to see lobsters, rays, eels, nurse sharks, shoals of grunts, butterflyfish, parrotfish, turtles and more. 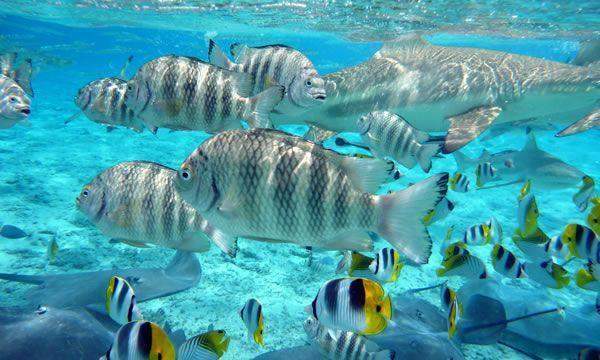 You can visit the Puerto Morelos National Marine Park, and discover many different colored fish. 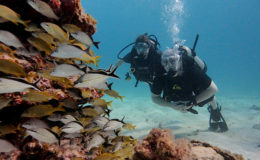 For scuba divers, there are many different dive sites: a military boat with large cut-outs for exploration, a wooden wreck, and an underwater garden area with coral formations. 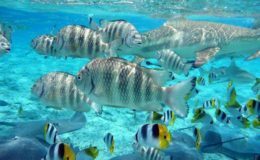 You can also visit the underwater museum in Cancun, nearby dives sites in Playa del Carmen, reef dive sites of Cozumel and cenotes in Akumal. 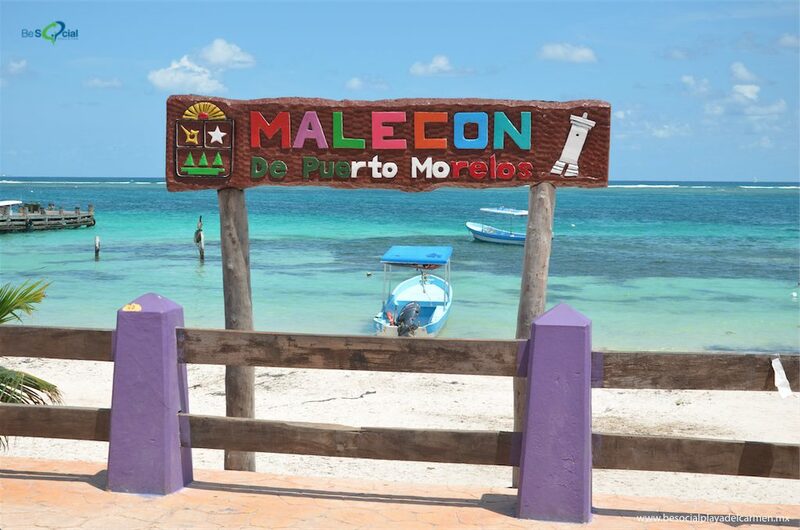 Best Beaches: Puerto Morelos Beach is a fairly rural area, and you will get a taste of local life here. 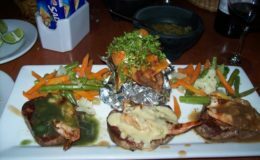 It is located right in the center of town near the Pelicanos Restaurant. 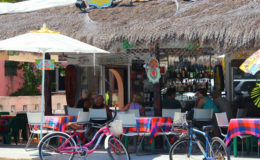 Puerto Morelos Beach is famous among swimmers and snorkelers alike. 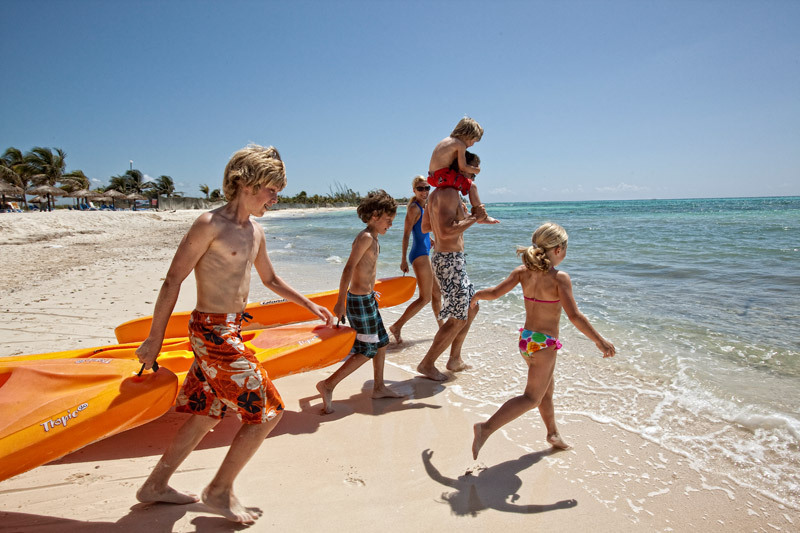 You can consider heading to Playa Secreto to have fun after exploring Puerto Morelos Beach. 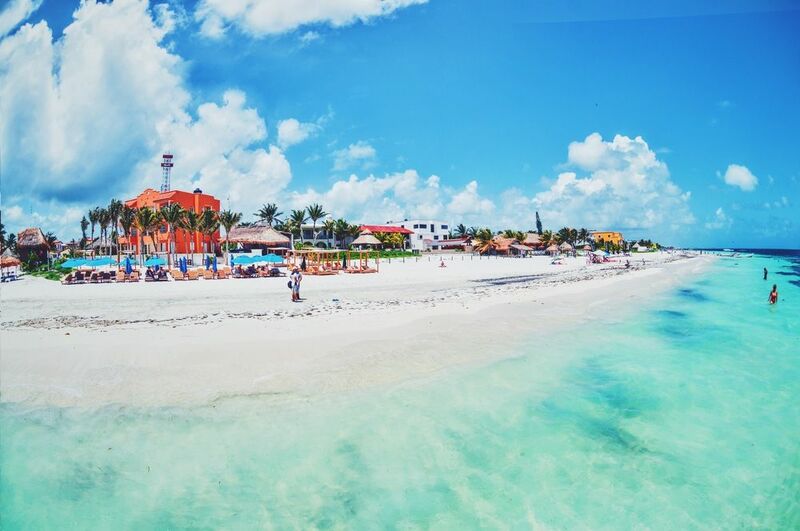 Playa Secreto is an unknown jewel of the Riviera Maya, where you will get privacy and pure relaxation as it is not a crowded beach. 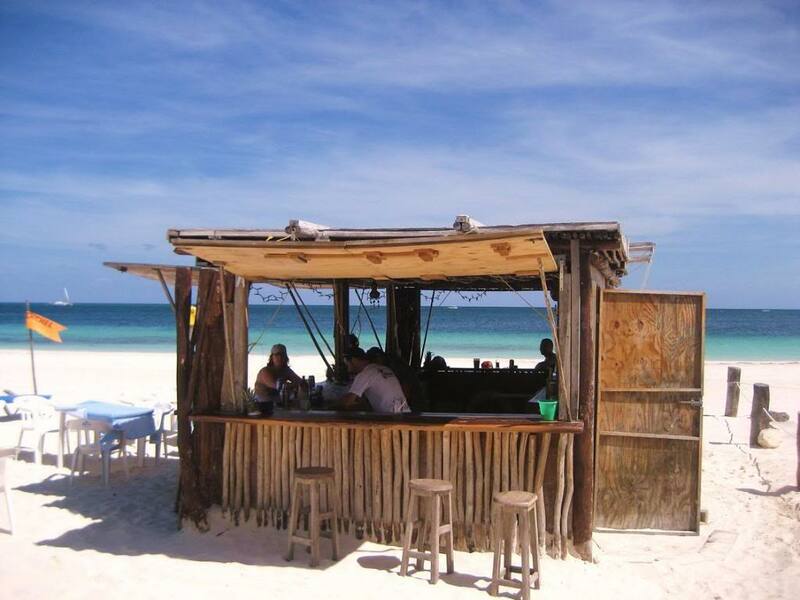 Playa Delfines is another beach located close to the town and is a fun hangout spot as well. 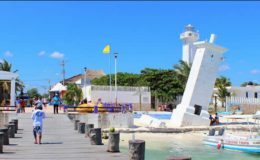 Deep Sea Fishing: The charming fishing village of Puerto Morelos is the most beautiful and best preserved destination in the Riviera Maya. 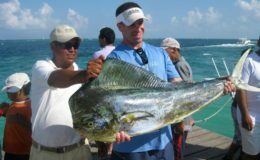 It offers world class deep sea fishing for marlin, sailfish, dorado (mahi mahi), bonito, grouper, snapper, tuna and barracuda. 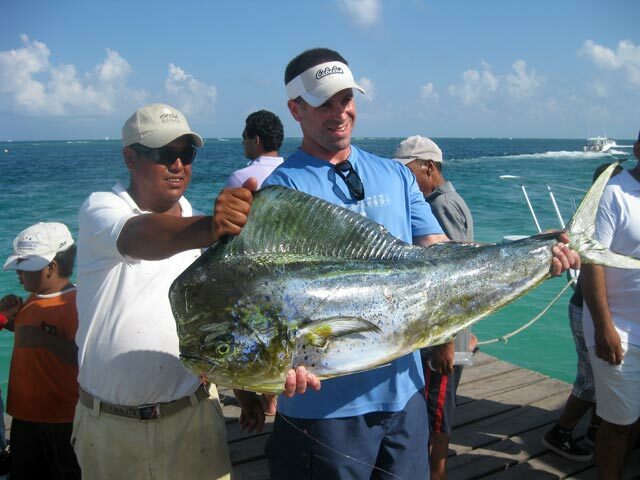 Take your private fishing boat to the south end of the beach to Pelícanos Marina for some fishing fun. 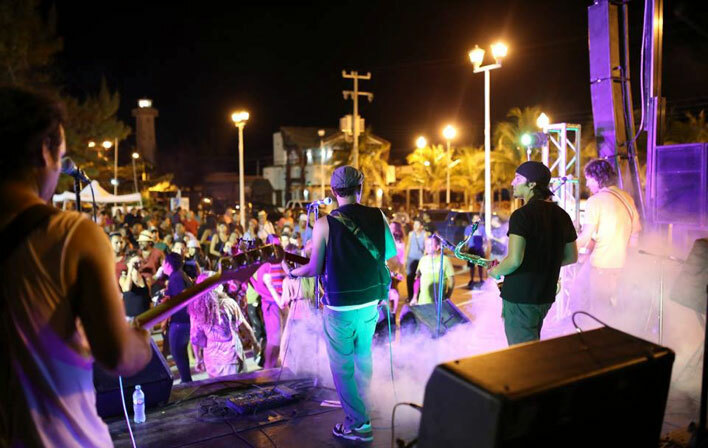 The fishing town hosts the “Torneo de Pesca Deportiva” Fishing Tournament every June, and you can attend this event and troll the waters of Puerto Morelos for an amazing fishing experience. 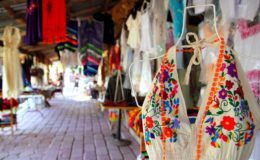 Shopping and Dining: You will find various shops throughout Puerto Morelos that are great for obtaining a variety of souvenirs. 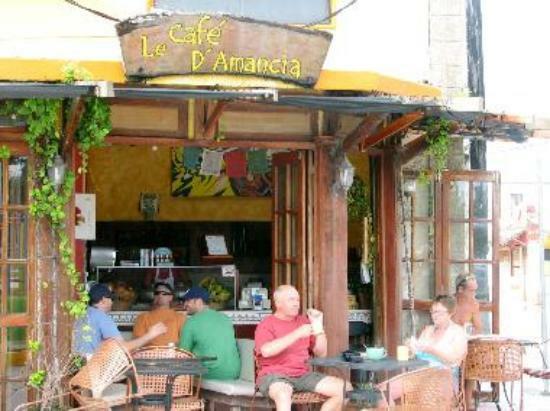 Take the time to browse these local shops, which sell hammocks, jewelry, art and clothing. 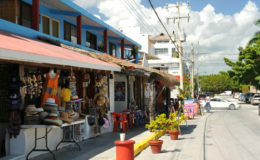 Check out the art works at the Mayan Handicraft Center or buy some amazing books from the bookstore, Alma Libre. 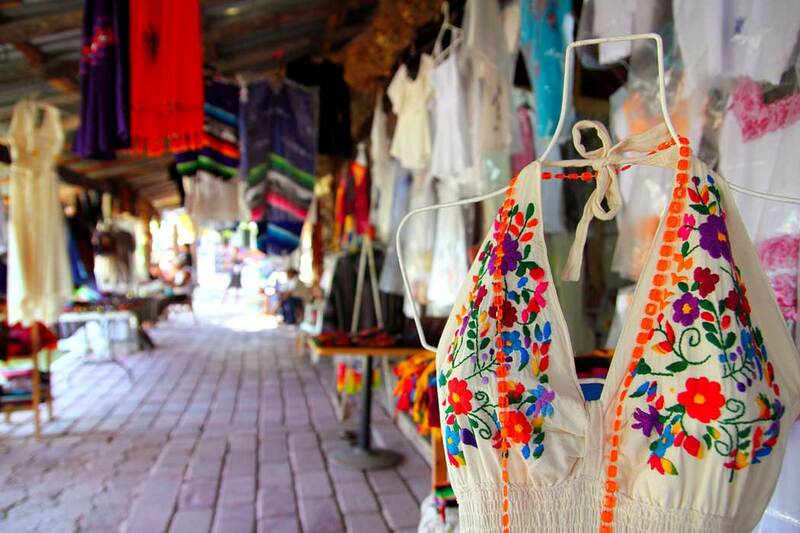 Take some time to visit the famous Mayan Jungle Market, where you can buy unique handicrafts and learn Mayan dances. 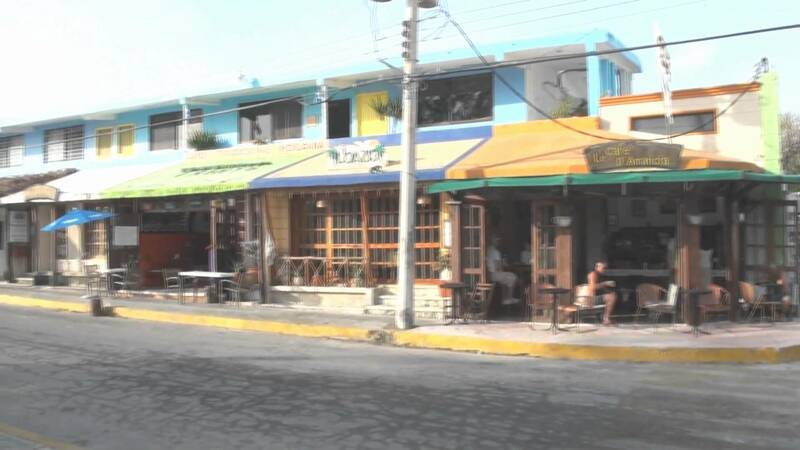 There are excellent coffee houses, fine restaurants and bakery shops in Puerto Morelos. 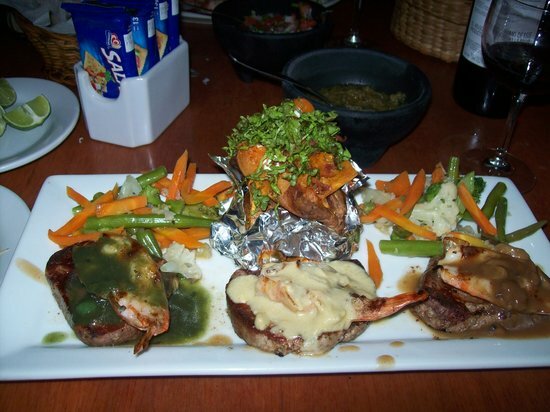 When you visit the town, indulge your taste buds in Mexican, Italian, Asian cuisine, and fresh seafood. 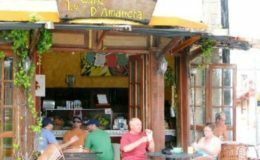 Some of the popular restaurants to enjoy delicious dishes include El Merkadito, John Gray’s Kitchen, El Nicho, Bara Bara, Pangea, Le Café d’Amancia, and El Pirata to name a few. 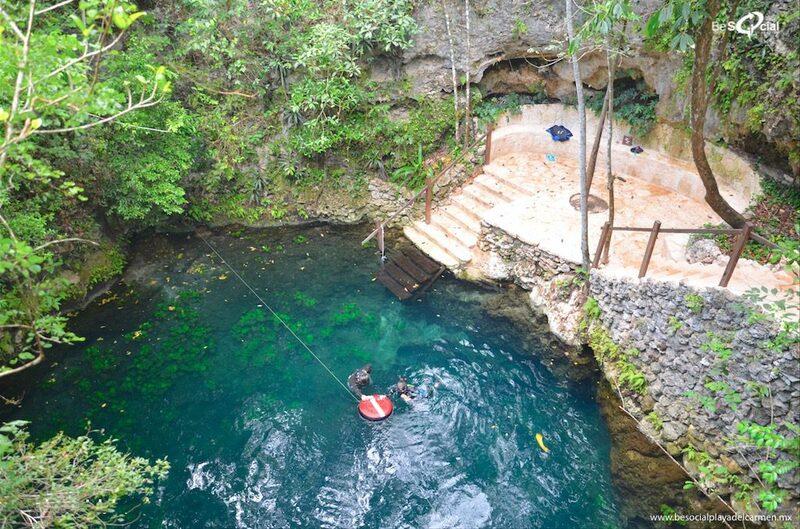 Tourist Attractions: If you want to get close to nature, then visit Crococun zoo. 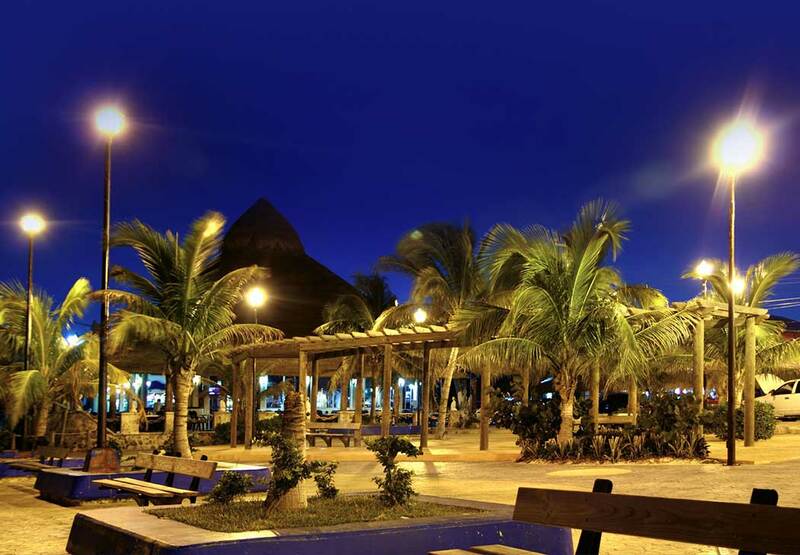 It will introduce you to a very specific wildlife found in Puerto Morelos. 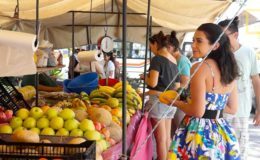 Explore the native plants and animals at the 150 acre Jardin Botanico garden. 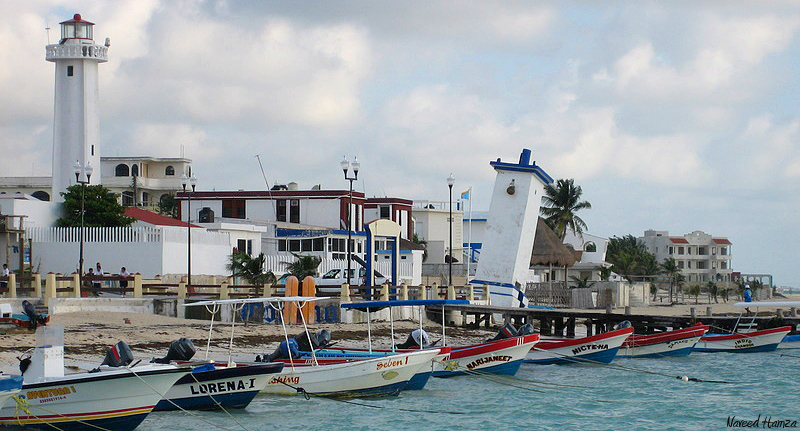 Don't forget to bring your camera to capture some shots of Puerto Morelos' old lighthouse. 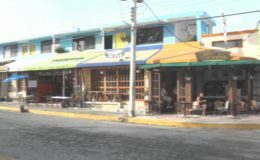 The town is a popular destination for bird watching. 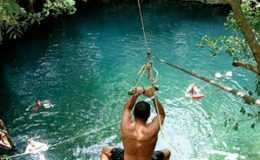 With over 150 species of birds that reside in the mangroves & jungle, Morelos is a great place to see beautiful birds you have never seen before. 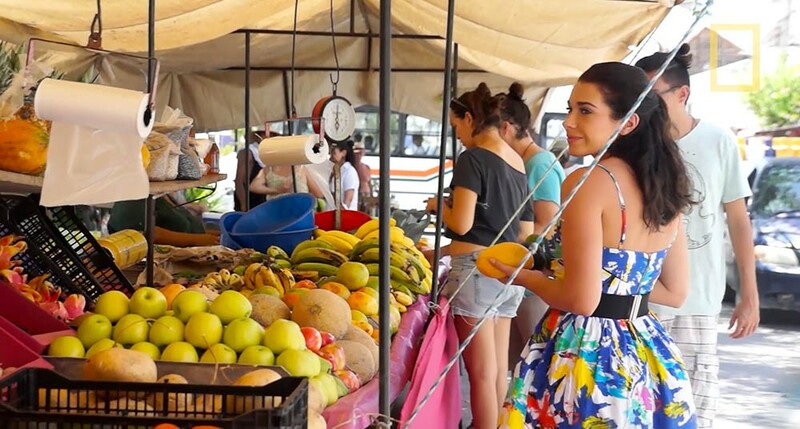 Puerto Morelos is a quiet beach town where you can take in a spa massage, a yoga class or just hang out in a hammock to relax while unwinding and enjoying the sun. 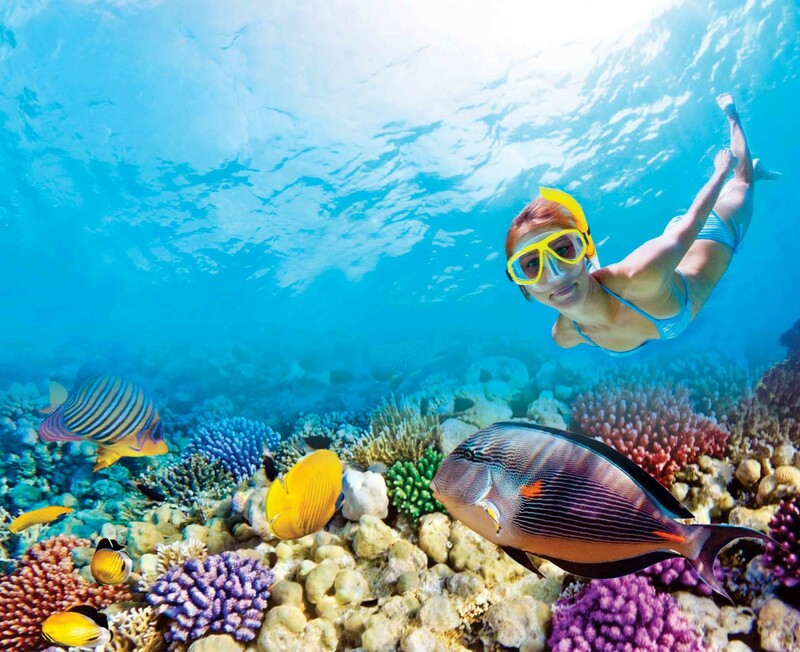 Enjoy swimming with dolphins and horseback riding during your charter vacation here. 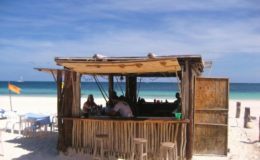 Day Trips: Puerto Morelos' central location makes it a perfect starting point for eco-parks and theme parks of the Mayan Riviera. 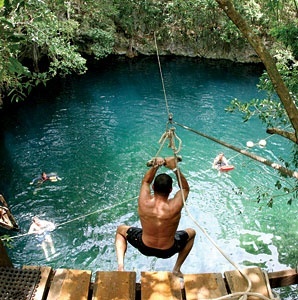 Visit the top attractions near Morelos including Xel-Ha, Xcaret, Xplor, Xoximilco, and Selvatica. 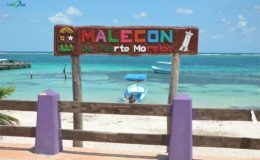 There are a number of Mayan ruin sites located within an easy drive of Puerto Morelos including Tulum, Coba, Ek Balam, and Chichen Itza. Enjoy swimming in cenotes situated near Morelos, the most popular being Cenote Las Mojarras, Cenote Boca Del Puma, Río Secreto, Cenote Siete Bocas, and Cenote Verde Lucero. 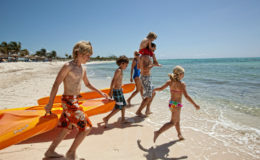 You can also take a day trip to nearby Playa del Carmen, Isla Mujeres, Isla Holbox, Isla Contoy and Cancun. 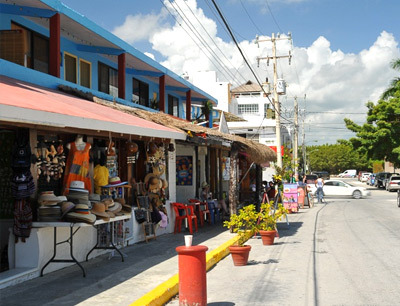 Once a small fishing village, Puerto Morelos has grown over the years to become a quaint tourist destination in the Riviera Maya, close to Cancun. 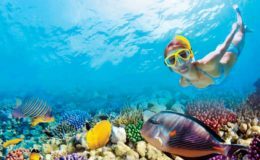 Magnificent snorkeling sites, numerous game fishing areas, world-class dining experiences and so many activities to enjoy – all of these things make Puerto Morelos an incredibly appealing destination to many travelers. 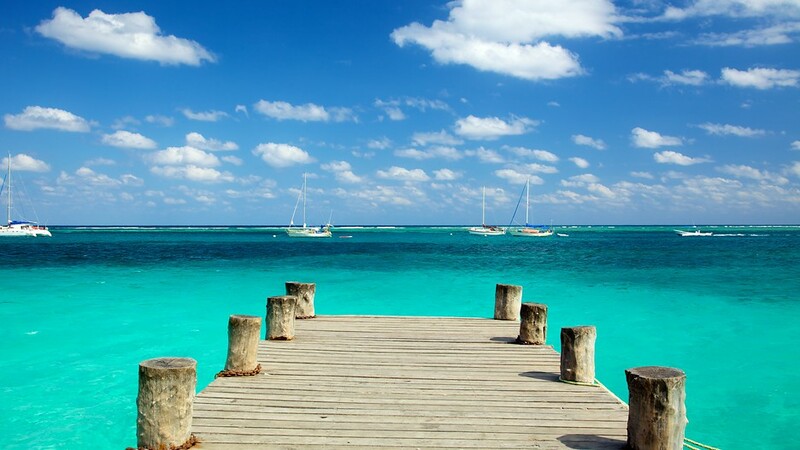 Rent your own private yacht in Puerto Morelos for an amazing experience. 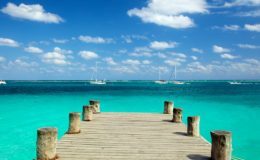 Click here to see our collection of Cancun luxury yachts or simply contact us and our charter experts will recommend the best yacht for you.